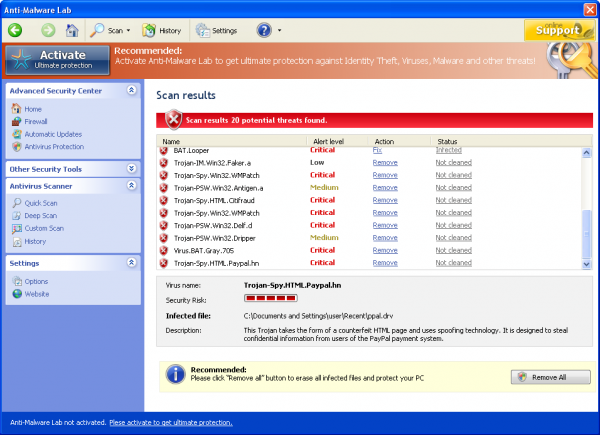 Anti-Malware Lab scam is the direct follower of System Smart Security, PC Security Guardian, Best Malware Protection and other viruses from the same malicious clan. It’s just the name that has been amended, at the same time the inner world of Anti-Malware Lab virus remained without any considerable amendments. Just like its forerunners, Anti-Malware Lab scam was developed in order to attack the compromised computers and to initiate its horrifying and scary work inside of it. 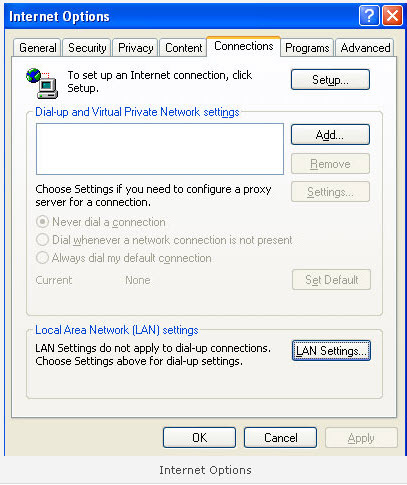 Anti-Malware Lab, similar to many other rogue and scareware tools, is known to attack computers considerably. By the way, it gets to your PC without your knowledge or authorization. Its infiltration takes place due to the job of many Trojans that have malicious codes of Anti-Malware Lab rogue. It is a mandatory requirement for you to be very watchful with what pages you visit, what links you click and what stuff from the Internet you choose to upload. Once again, be very careful to prevent your computer from Anti-Malware Lab rogue infiltration. Anyway, if your system has already been contaminated with Anti-Malware Lab rogueware then you should immediately undertake all the necessary measures in order to delete Anti-Malware Lab virus from your workstation. You should, first of all, ignore any messages, notifications or warnings given by Anti-Malware Lab rogue, because whatever it tells you, including system scan reports presented by it, popups and ads are all fictitious and must not be treated seriously. They are simply used to scare you into buying Anti-Malware Lab rogue. It is quite clear that you should stay away from buying Anti-Malware Lab virus, because it will not render you any required help. You will simply lose your hard earned funds and that’s it. Oh, yes, we forgot to mention that by purchasing Anti-Malware Lab you are supporting the cyber crooks for development of further malwares. 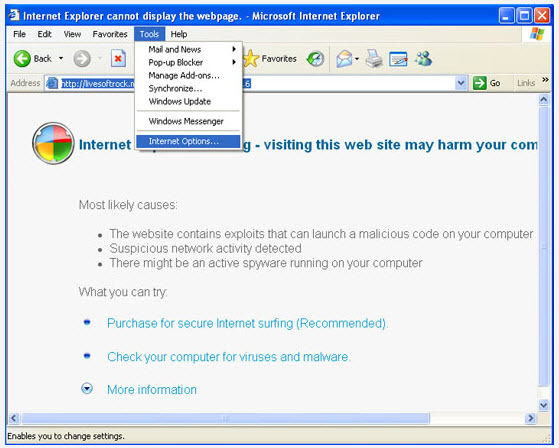 Protect your computer against Anti-Malware Lab and delete it using some reliable anti-virus tool. 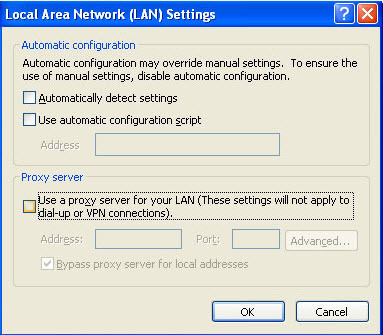 Alternatively, you may get rid of Anti-Malware Lab scam by erasing its virus files and registry entries.